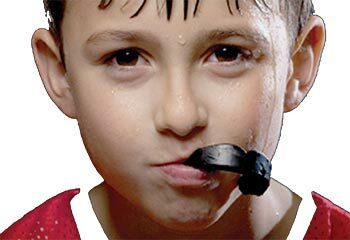 A mouth guard is a tough, plastic device that your kids wear inside their mouths to protect their teeth from accidents and sports injuries. A mouthguard is recommended in sports dentistry because it’s far less expensive and less traumatic to teach your kids how to wear a custom-made mouth guard than it is to go through extensive dental work fixing problems. 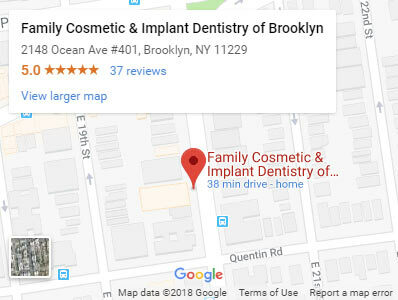 The best children’s dentist in Brooklyn also is your family dentist. He can provide mouthguards for the entire family if yours is particularly active. A mouthguard also is ideal for protecting braces and to prevent injuries from teeth grinding during sleep. When your kids play contact sports like boxing, martial arts or football, a mouthguard is a safe protection for their teeth. Sometimes spelled as two words — mouth guard — the device is provided by your sports dentistry practice, such as the pediatric dentistry of Family Cosmetic & Implants Dentistry of Brooklyn. It’s the place to go for a custom-made mouthguard. Your kids also may need a custom-made mouth guard if they have braces, grind their teeth. Your pediatric dentist in Brooklyn can tell you if your child is at risk and needs a mouth guard that serves as a barrier between the teeth and lips. Mouthguards also protect soft tissue in the mouth. Since your children’s emergency dentist and children’s dentist in Brooklyn also practices sports dentistry, he’s familiar with your kids and their levels of activity, dental hygiene and oral history. A custom-made mouth guard is a sound investment for children and adolescents of all ages. You may even decide that you and the adults in your family may also benefit from mouthguards for many of the same reasons. In addition to sports dentistry uses, a mouth guard often is recommended by your toddler dentist in Brooklyn when teeth seem to be growing in crooked. Sleeping with a mouth guard can force teeth into a straighter growth spurt so that you aren’t strapped with braces during your children’s adolescence. If your active family ever gave you grief about wearing a mouth guard while they played sports, undergoing the pain of an injury may cure them of complaining. 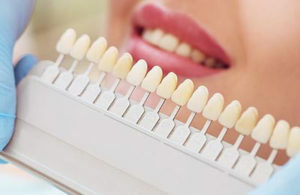 Coupled with the extensive time spent getting a more expensive dental repair, they’ll certainly be more willing to wear a custom-made mouth guard going forward. And your pediatric dentist in Brooklyn is happy to show your kids how best to maintain and wear the dental device so they provide the least amount of friction. These injuries often occur when the upper and lower teeth are slammed together, sending waves of pain and shaking through the jaw, cheeks and top of the head. When your kids wear a big investment in the form of braces and retainers, a mouth guard also protects those costly devices. The soft tissue in the mouth also is protected with a mouthguard. Injuries to the gums cause bruising and pain, as well as tongue, lips and cheek abrasions. Do you have any questions about the Mouth Guard for Kids & Teens in Brooklyn? 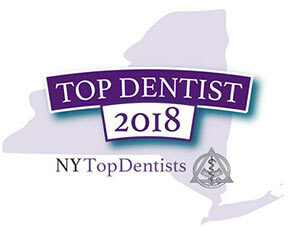 For more information or to schedule an appointment with the top pediatric dentist in Brooklyn Igor Khabensky DDS of Family Cosmetic & Implants Dentistry of Brooklyn? 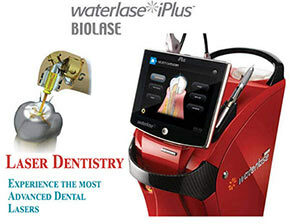 Please contact our pediatric dentistry for consultation with the kids dentist Igor Khabensky DDS.